It’s been two years since Tekken 7 first made its way to arcades in Asia. And since then, Bandai Namco has been working diligently to bring the latest numbered entry in their flagship fighting game series to consoles and PC. It’s been a long wait, but now fighting game fans finally have reason to rejoice. Tekken 7 is finally upon us. It’s big, it’s bad, and it’s better than ever, delivering a slugfest that’s easy to pick up but difficult to master. Bandai Namco has managed to provide a densely-packed package full of gameplay modes, customization options, and the rock-solid gameplay fans expect from the series. Competitive Fighting games have managed to make a real comeback in recent years. 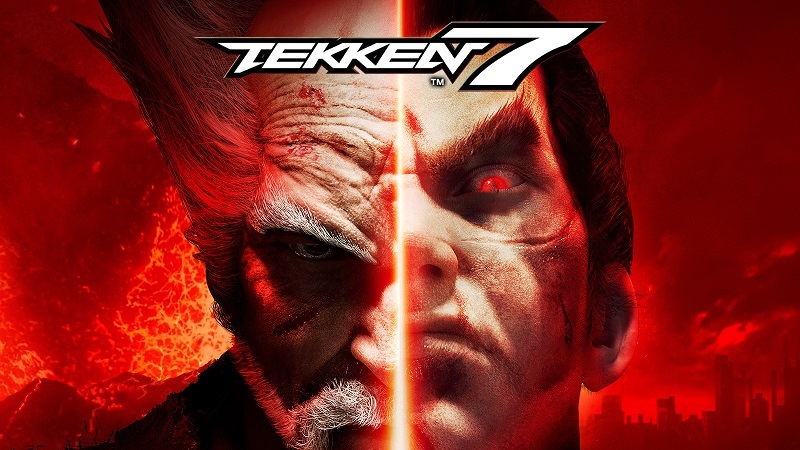 With Street Fighter V, The King of Fighters XIV, Killer Instinct, and the recently released Guilty Gear Xrd Rev 2 still amassing quite a following, Tekken 7 is definitely going toe-to-toe with some stiff competition. Thankfully, Bandai Namco has brought enough new tricks to the table to keep things fresh while still keeping the spirit of the franchise intact. Rage Arts can quickly turn the tides of a battle when used skillfully. 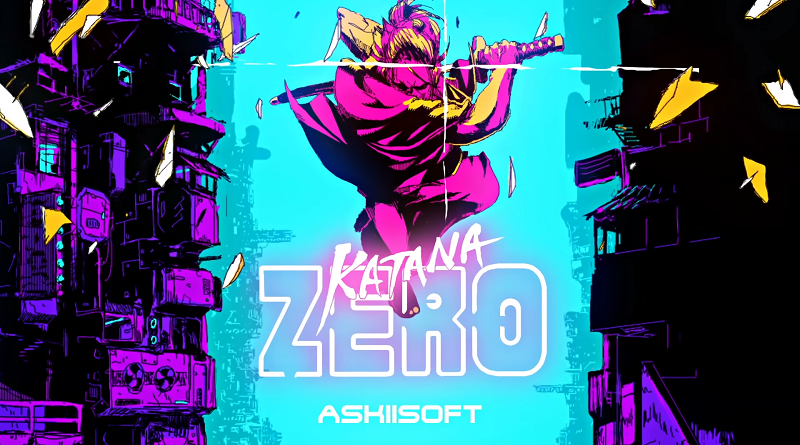 Two new Rage Mode attacks have been added to the mix, expanding each of the game’s 38 playable characters’ offensive arsenals. Essentially comeback tools, these skills can be activated once your health bar reaches 25% or less. Rage Arts are spectacularly flashy comeback attacks that can quickly turn the tables. There’s a risk versus reward mechanic to using them, too, as the damage output is directly tied to just how low your health is. That said, it’s often smart to save a Rage Art for when you absolutely need it to really make it count. Rage Drives are executed in the same manner, but a bit less flashy than Rage Arts. However, Rage Drives can also be used in a combo, allowing skilled players to really ratchet up their damage output. 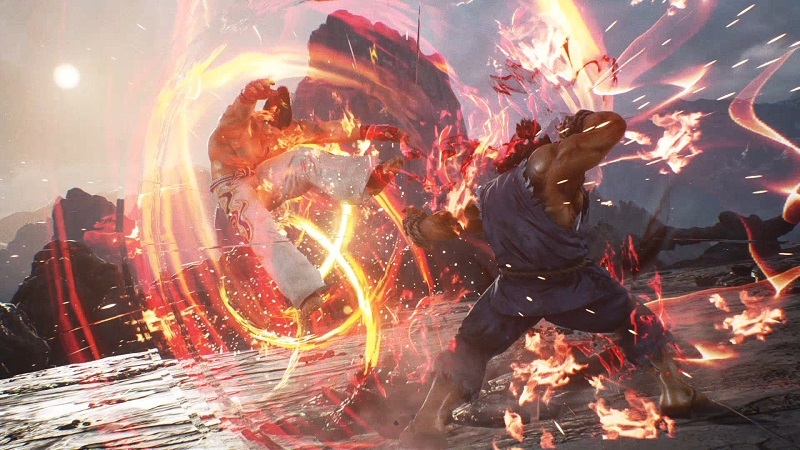 While Rage Modes and Drives are are the real stars of the show when it comes to Tekken 7’s new techniques, Power Crushes are also a useful tool. A great way to break through an opponent’s offense, Power Crushes make you momentarily invulnerable, and once they connect, these hard-hitting attacks can give you some necessary breathing room. These aren’t a “win button” though, as throws and low attacks can slip through their defenses. 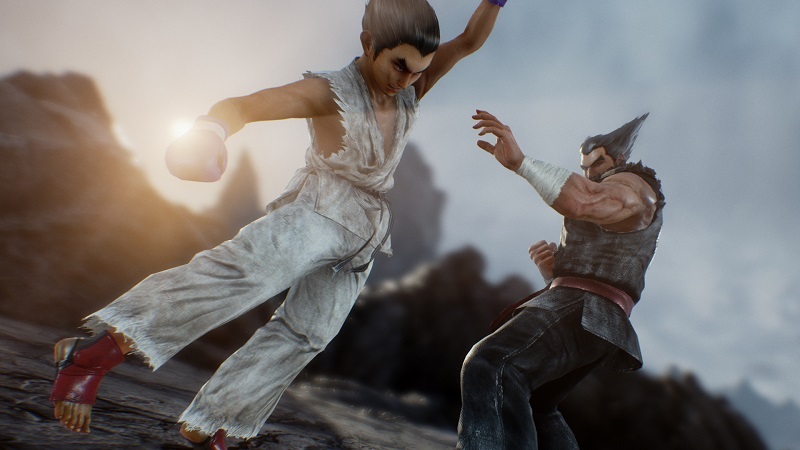 Tekken 7’s story brings the long-running Mishima saga to a close. Stuck playing with yourself? No problem. 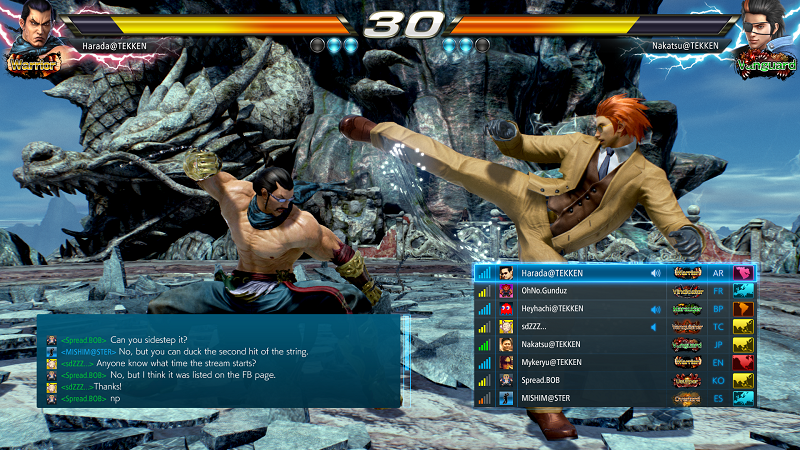 Tekken 7 game offers a number of singe-player modes, with the real standout being its story mode, which finally sees the resolution of the Mishima saga. If you’ve been following the series over the years then you’re probably well aware of all of the over-the-top familial melodrama that’s crammed into the storyline, which focuses on Mishima family patriarch Heihachi and his power struggle with his son Kazuya, who he just so happened to throw off a cliff when he was a mere pup, and Jin, his grandson who seeks to end his family’s cursed bloodline that’s host to the Devil Gene. Sure, the story is over-the-top and impossible to take seriously, but it’s still great fun to watch unfold. This is thanks in no small part to Bandai Namco’s usual superb CG work, which does a great job of bringing the on-screen action to life. The story mode also features a number of small flourishes to make things more cinematic. One example comes as the game’s protagonists are besieged by Zaibatsu troops in a crowded desert bazaar. Playing as Lars, you can either decided to fight off the hordes of baddies with your bare hands, or engage in a brief shooting mini-game where you take on advancing waves of troops with your trusty SMG. Brief QTE’s also pop up from time to time, which add some extra flair to the game’s more dramatic encounters. Asuka is cruisin’ for a bruisin’. After you wrap up the 14-chapter main story, there’s still some single-player content left to explore. As you play through the game you’ll unlock additional side-stories for the rest of the game’s cast. While these are admittedly shallow, they at least offer some entertaining pre-rendered cutscenes to enjoy. And that’s a good thing, too. Because the Arcade Mode is lacking them this time around. Much like Street Fighter V, Arcade Mode is the weakest part of Tekken 7‘s package. This King of Iron Fist tournament consists of three normal fights and two boss fights. That said, believe me when I say it feels a little weightless. This is a shame, too. Given an additional four or five fights, Arcade Mode could have have been perfectly serviceable. As it stands, it’s little more than a useful tool for gaining cash to spend on accessories to outfit your character in the game’s superb customization mode, which offers a crazy amount of ways to deck out your pugilists. And if really want to do that, you might as well just jump right into the Treasure Battle mode until your coffers runneth over. You’ll want to, too. The customization mode is an absolute riot! Want to wear a giant pizza on your back while you crack skulls? You got it! Feel like strutting into the arena in a fresh pair of pink hot pants and a bomber jacket? Go get ’em, tiger! The world is your schizophrenic oyster. Of course, a fighting game is only as good as its online performance. And while our early time spent with the game was rocked with some nagging connection issues, it seems Bandai Namco has done a good job of smoothing things over. Slugging it out in the game’s online ranked and casual matches is a blast thanks to some surprisingly solid netcode. This is especially important considering the series’ focus on well-timed button presses to unleash staggering combos. During our time with the game things performed admirably, with fights flowing smoothly even when playing against opponents across the globe. You can’t ask for much better than that! Online tournaments are a nice touch, too. Tournies can be played in both single and double elimination formats, with the CPU moving the participants to their corresponding brackets. Prizes can even be allocated to tournament winners by the host, allowing them to net some extra fight money or items. It’s a really cool feature, and one I hope to see future iterations in the franchise adopt. 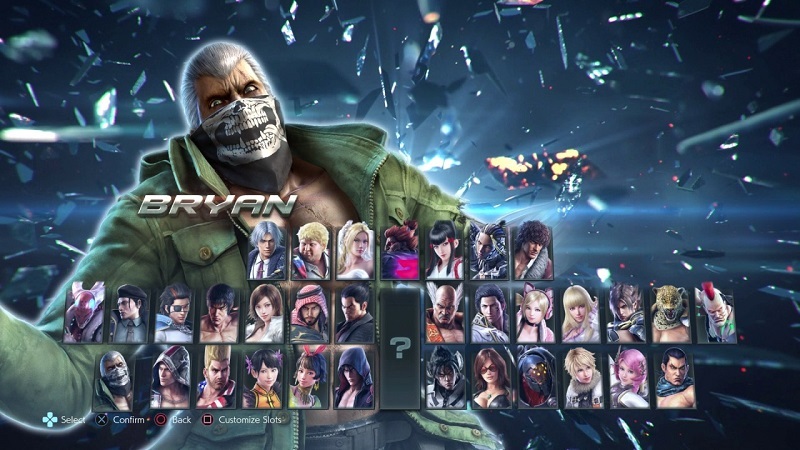 Tekken 7’s roster of 38 playable fighters is one of the series’ best yet. While Tekken 7 manages to do a whole lot right, it’s certainly not perfect. As I mentioned earlier in this review, the game’s arcade mode is seriously lacking. If you’re not interested in the soap opera of a story the game tells, you may be a bit disappointed with the single-player portion of the experience. 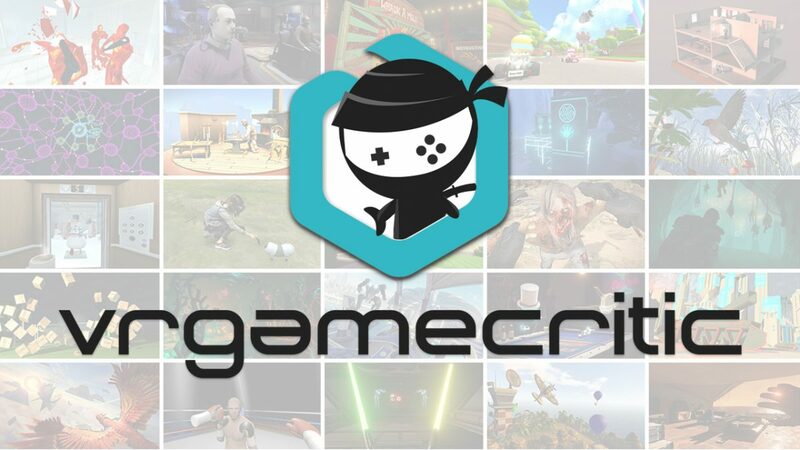 However, if fighting game melodrama is your thing, or you’re simply looking for a killer competitive experience, you’ll certainly find that here. It’d also a shame that there’s no proper tutorial mode to speak of. Sure, you can experiment to your heart’s content in the practice dojo. But considering how other fighters (like Arc System Works’ stellar Guilty Gear Xrd Rev 2) have really raised the bar for tutorials lately, it’s a shame Bandai Namco hasn’t incorporated one, if for not other reason than to better explain the game’s new mechanics that have been introduces in this entry in the series. Despite a few under-cooked modes, Tekken 7 delivers a veritable feast for fighting game fans to dig into. The como-heavy fisticuffs the game delivers are as satisfying ever, and the robust online and customization modes are sure to keep series stalwarts coming back for more. Add to that the new Rage attacks that manage to spice up the combat without sacrificing its fighting spirit and you’ll find there’s a lot to love here. It’s been well over two decades since Tekken first slammed its way into the collective conscious of the fighting game masses. And from start to finish, Tekken 7 feels like a celebration of the series’s storied history (hell, you can even use fight money to purchase every character and story cinematic that’s graced the series). If you’re a die-hard fan of the series, adding this gem to your collection is a no-brainer. If you’re a newcomer in search of some hot and heavy bare-knuckle action, there’s no better time to join the fight. Full disclosure: This review is based on a copy of Tekken 7 given to Hey Poor Player by the Publisher.